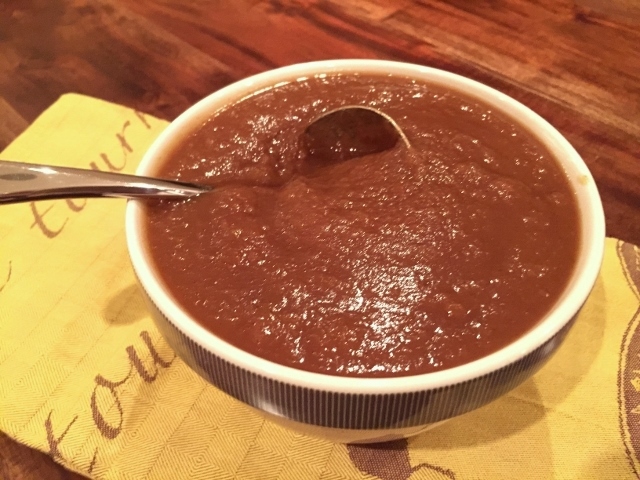 Slow-Cooker Chai Applesauce - Recipe! - Live. Love. Laugh. Food. 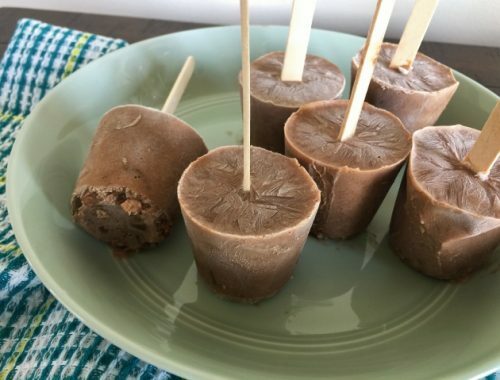 Applesauce is a naturally sweet treat that is great served as a side dish with roasted meat and chicken, but it’s also delicious as a healthy snack. 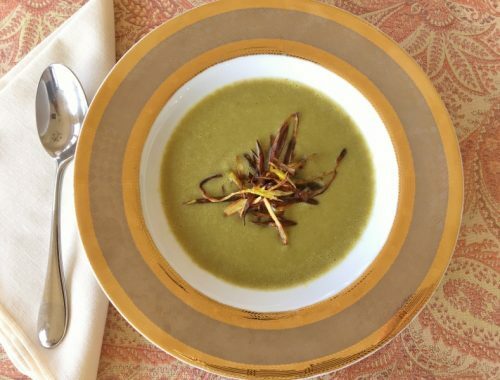 We tend to view applesauce as a child’s food and not something grown ups would enjoy, but homemade applesauce is something totally different – a creamy puree of apples and spices that has been slow-cooked to perfection. Chai is a popular Indian flavor that many enjoy drinking as a tea, but Chai can enhance several different foods. Adding a mix of spices like cardamom, cinnamon and coriander to name a few, creates a warming taste that is delightfully balanced and very aromatic. The slow-cooker is an easy place to prepare a big batch of homemade applesauce – just slice several cups of apples, add a little sugar along with the spices, and in a few hours fresh Chai Applesauce is ready. 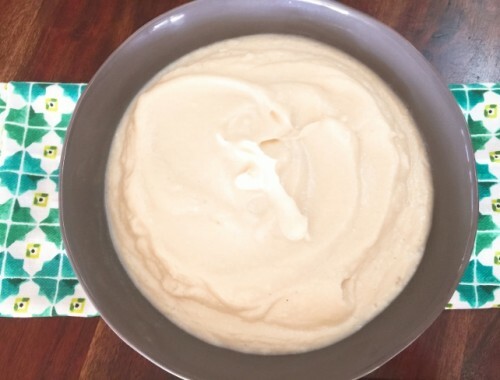 You can eat this warm or cold or use it as a topping on yogurt, oatmeal or ice cream. It also pairs nicely with savory foods like pork loin and fried chicken. 1. 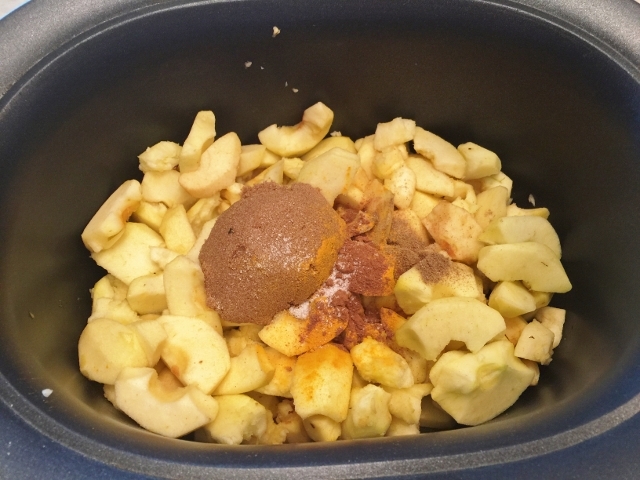 Add apples, sugar and dry spices to slow cooker. Pour in apple juice and water, toss mixture until combined. 2. Set slow-cooker to high and cook for 6 hours. 3. Remove lid and whisk applesauce together. Using a hand blender, puree applesauce until mostly smooth (I like to leave mine a little chunky for some texture). 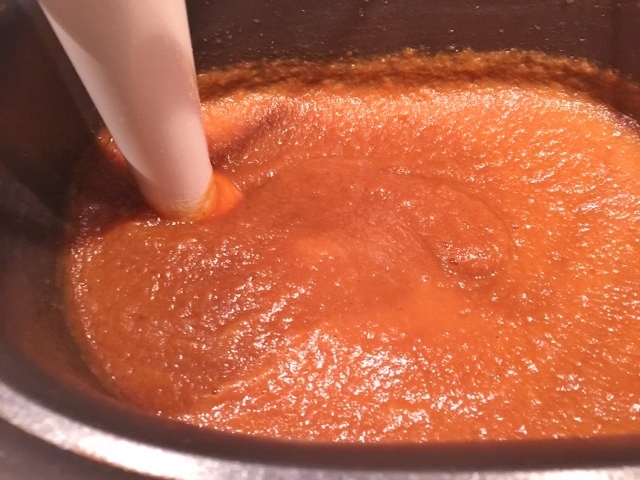 If you don’t have a hand blender, puree two-thirds of mixture in a blender and combine with remaining sauce. 4. 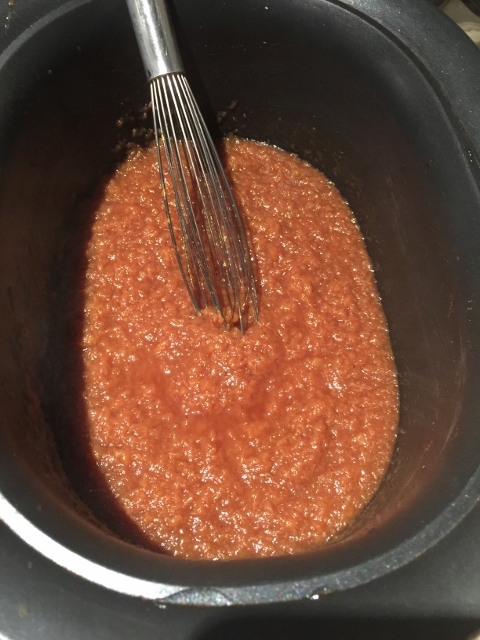 Pour applesauce into a bowl or container and chill in refrigerator for several hours, or serve warm with something savory. Enjoy! 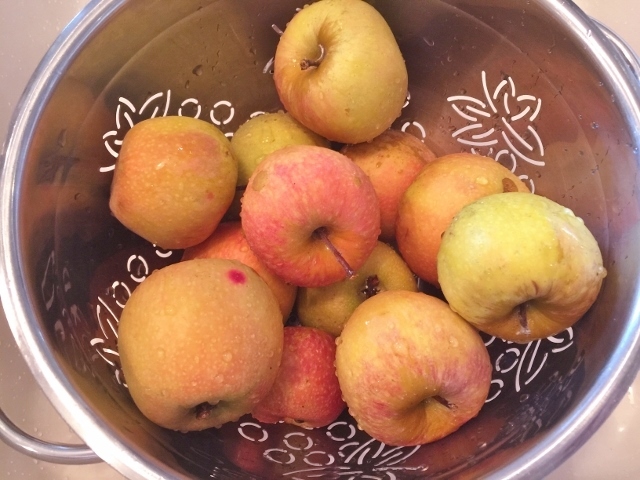 Apple RecipesApplesauce RecipeChai Applesauce RecipeChai Recipescooking with Gena BellHow to Make Homemade ApplesauceSlow Cooker Chair Applesauce - Recipe!